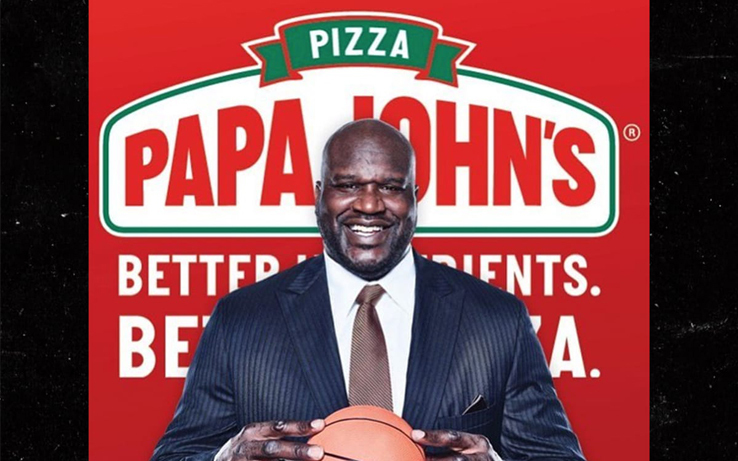 Shaq Joins Papa John’s Board of Directors. 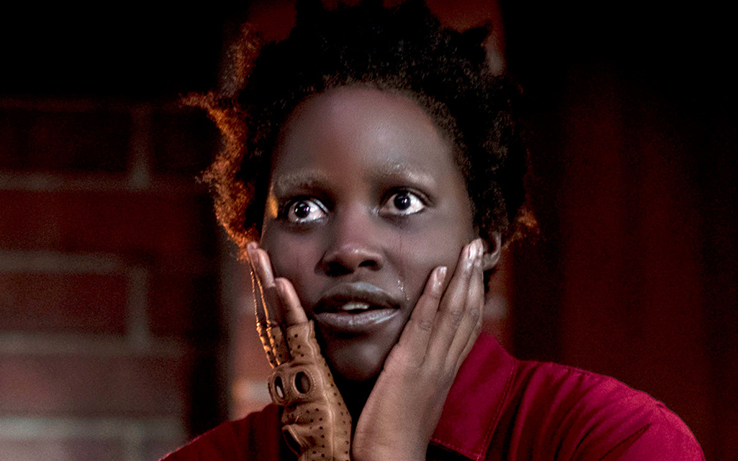 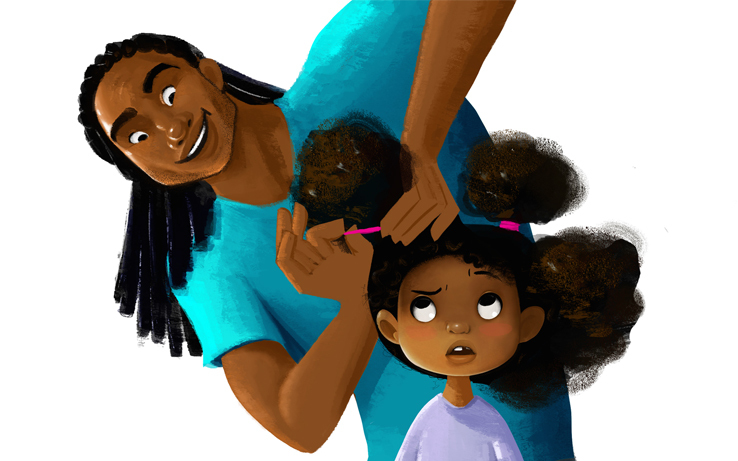 Matthew A. Cherry’s ‘Hair Love’ Picked Up By Sony Pictures Animation. 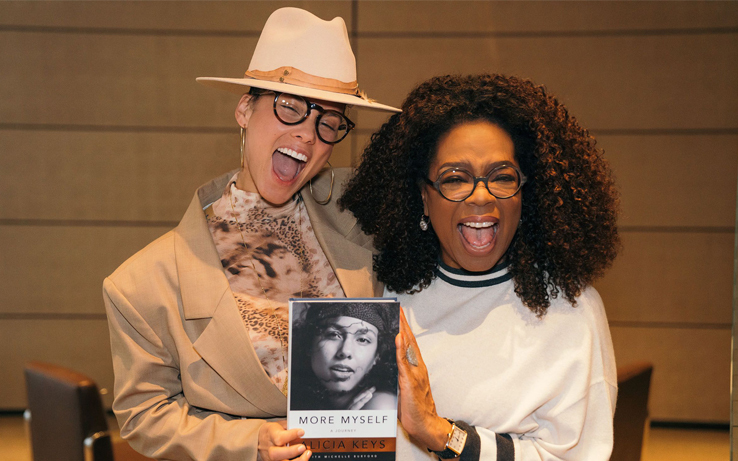 Oprah Winfrey to Publish Alicia Keys’ Upcoming Memoir. 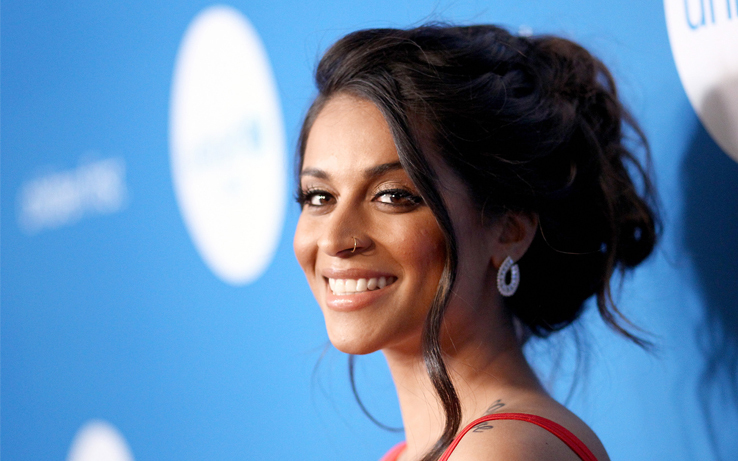 Lilly Singh Makes History with Her Own Late Night Talk Show on NBC. 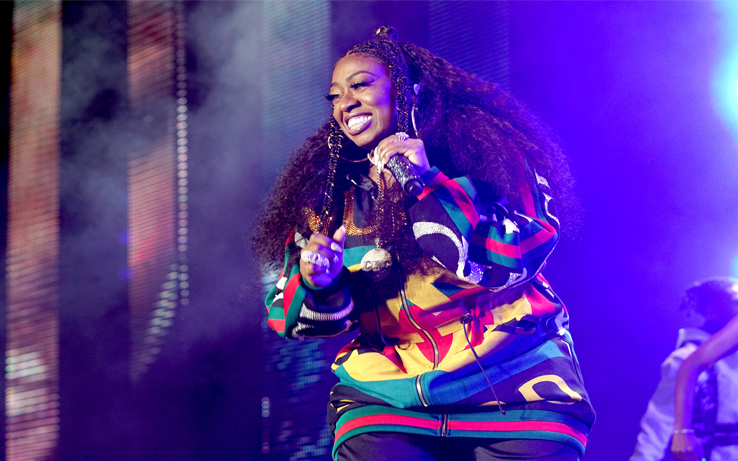 Missy Elliott to Become First Female Rapper to Receive Honorary Doctorate from Berklee College of Music. 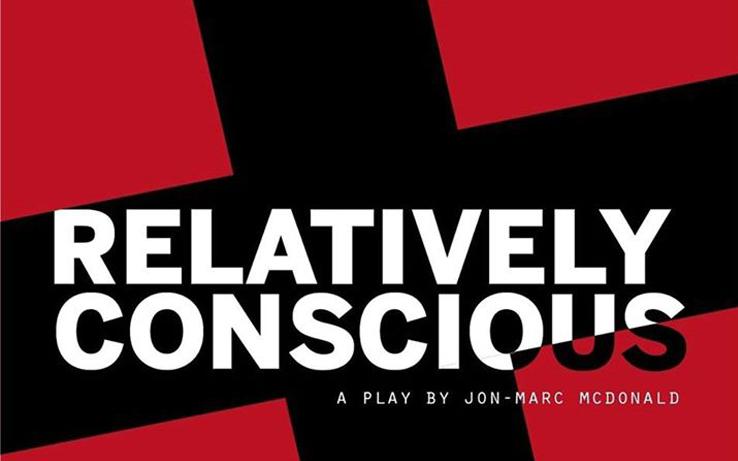 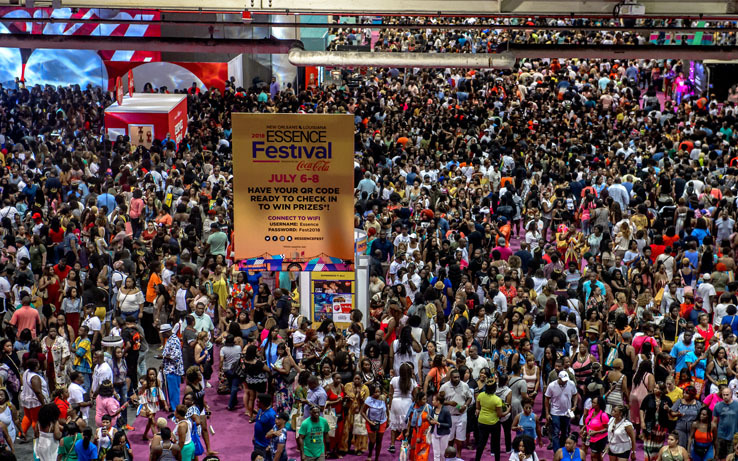 The Ensemble Theatre Series Hosts Collaborative Staged Reading of RELATIVELY CONSCIOUS, A Historical Fiction Set Against the 1998 Execution of James Byrd Jr..
2019 ESSENCE Festival Unveils Epic 25th Anniversary Performance Line-Up. 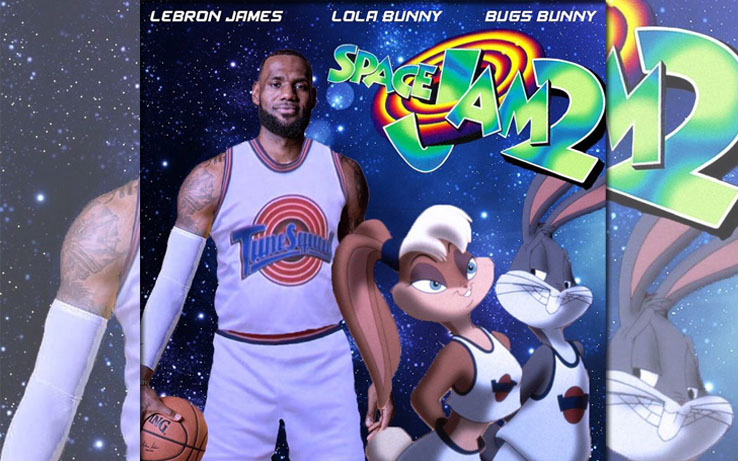 ‘Space Jam 2’ Finally Gets a Release Date, and We Can’t Wait. 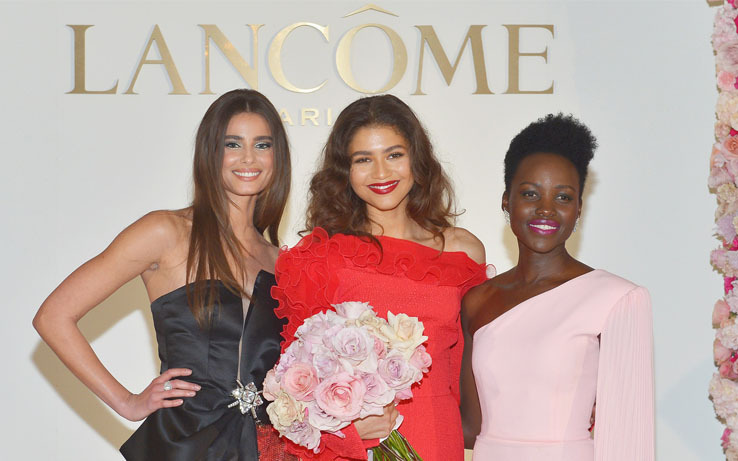 Zendaya is named Lancôme Ambassador.